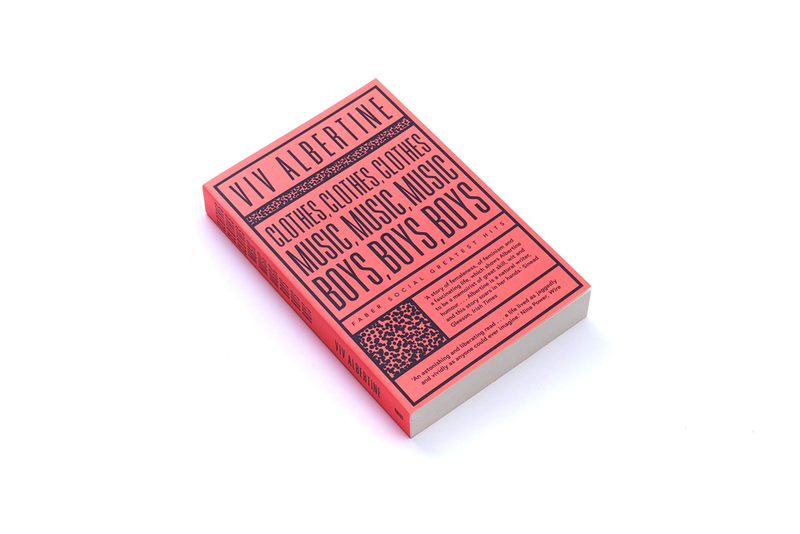 In 1975, Viv Albertine was obsessed with music but it never occurred to her she could be in a band as she couldn’t play an instrument and she’d never seen a girl play electric guitar. 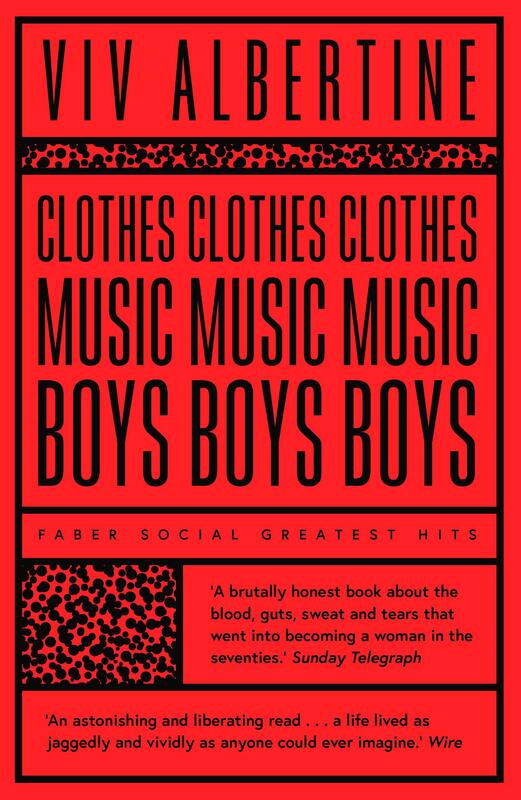 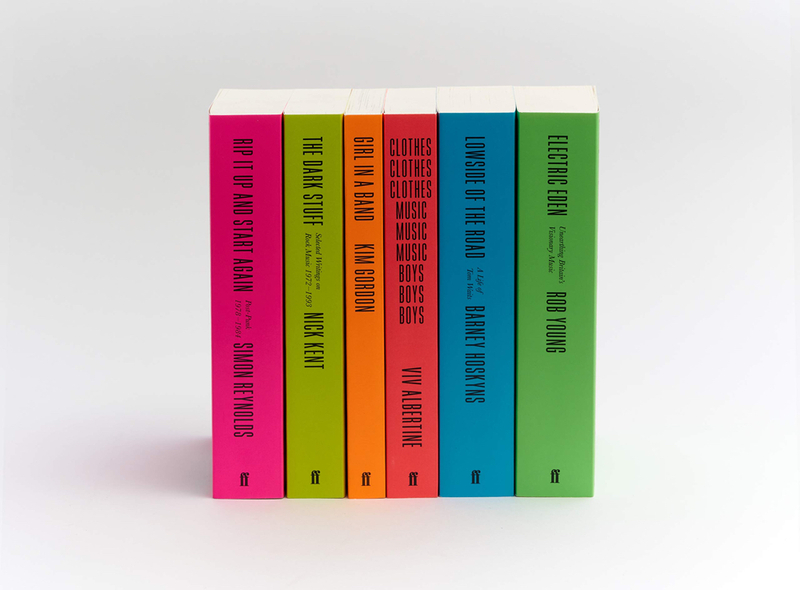 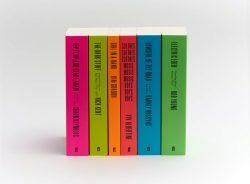 A raw, thrilling story of life on the frontiers and a candid account of Viv’s life post-punk – taking in a career in film, the pain of IVF, illness and divorce and the triumph of making music again – Clothes Music Boys is a remarkable memoir. 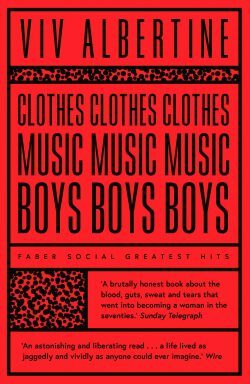 In The Dark Stuff Nick Kent profiles twenty-two of the most gifted and self-destructive talents in rock history. 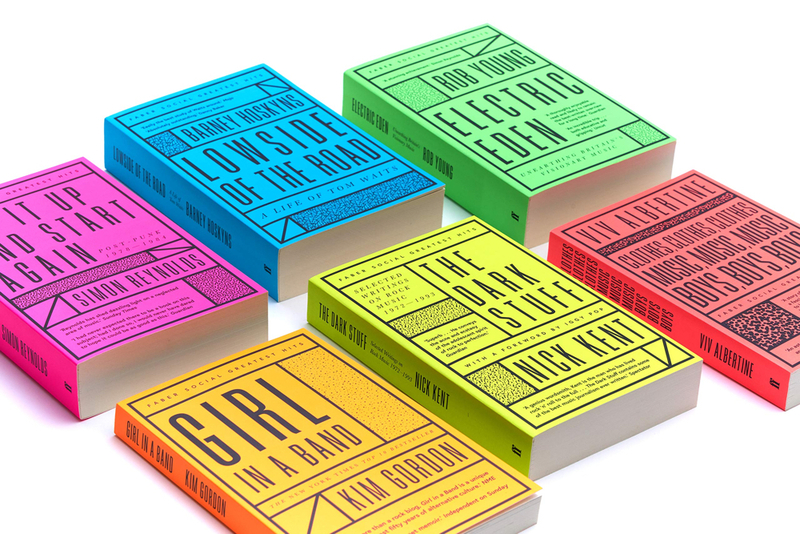 From Brian Wilson to Syd Barrett, the Rolling Stones to Neil Young, Iggy Pop to Lou Reed, he offers intimate portraits that are unimaginable in the world of today’s market driven music business.